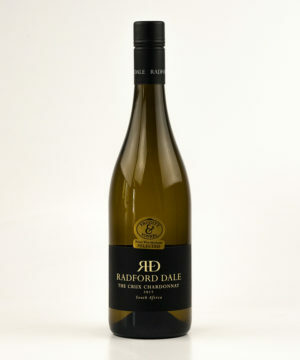 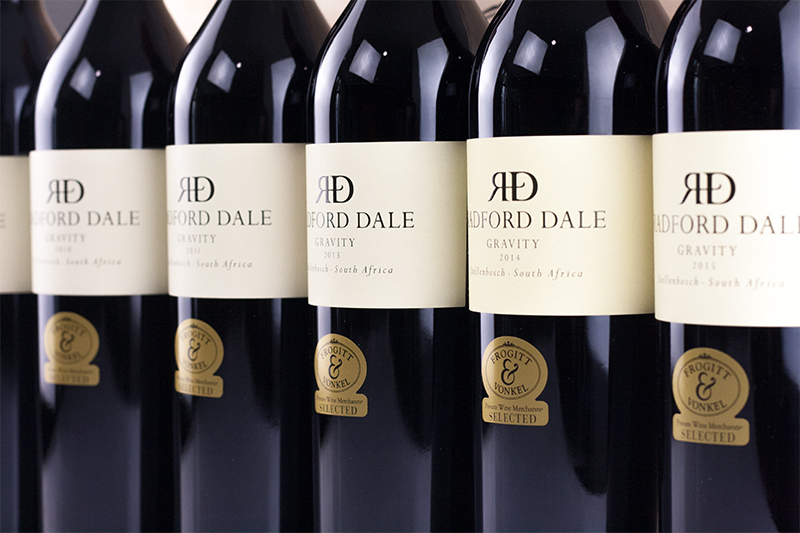 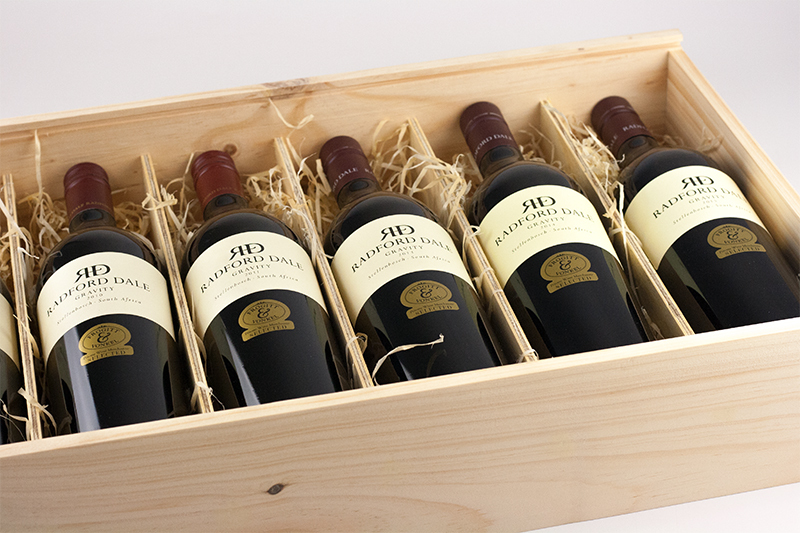 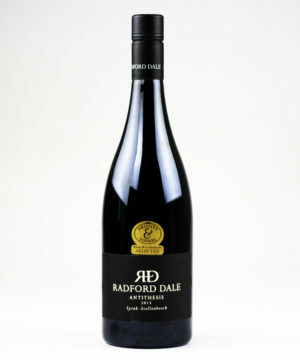 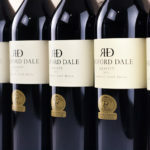 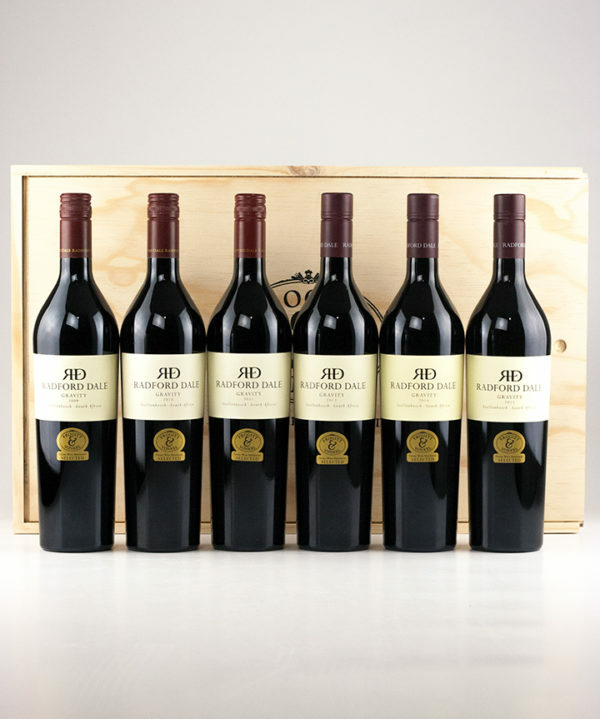 Gravity is the flagship blend at Radford Dale, and is only bottled when the very finest of grapes allow for the creation of this blend. 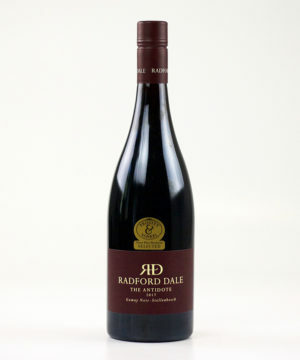 Together withRadford Dale’s founder, Alex Dale, we have assembled an enviable, and extremely limited, vintage selection of Gravity. 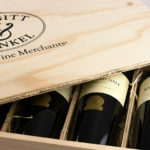 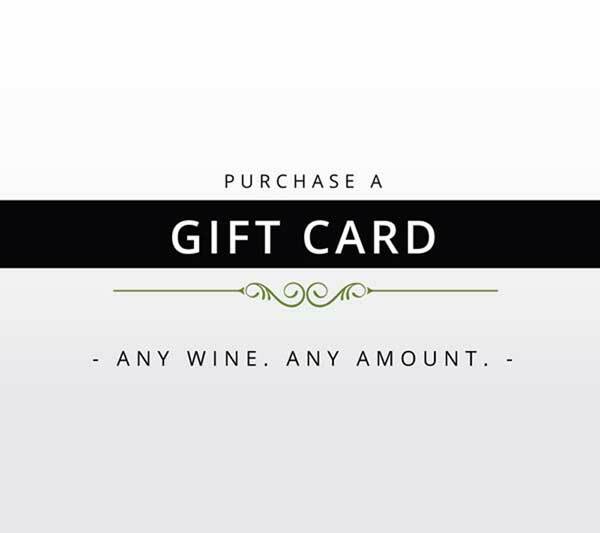 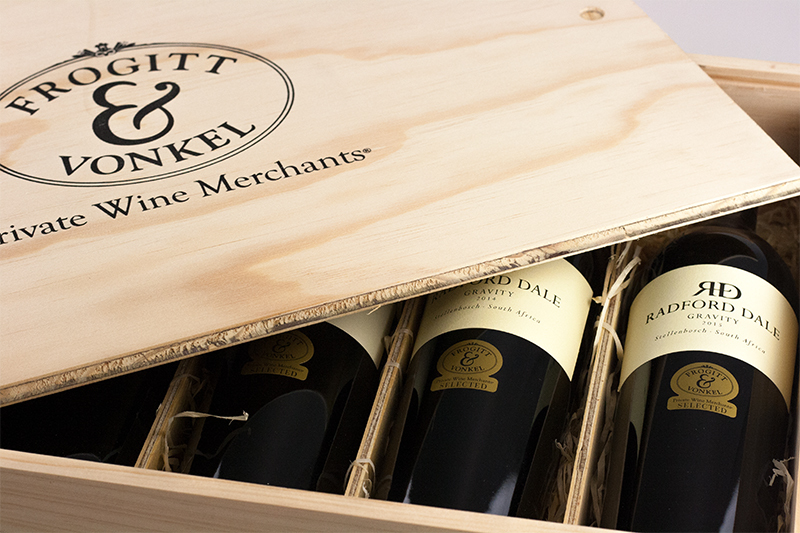 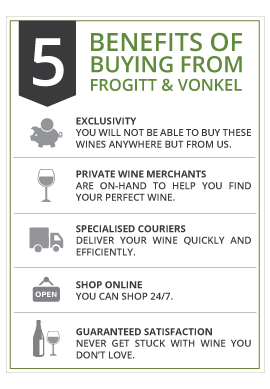 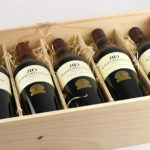 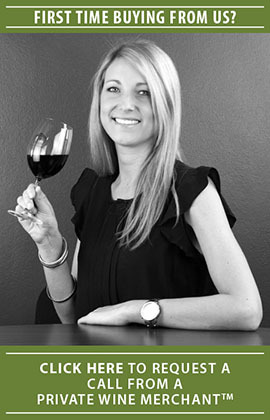 The wines have all come from the aging cellar at the winery where they have been resting under optimal aging conditions.